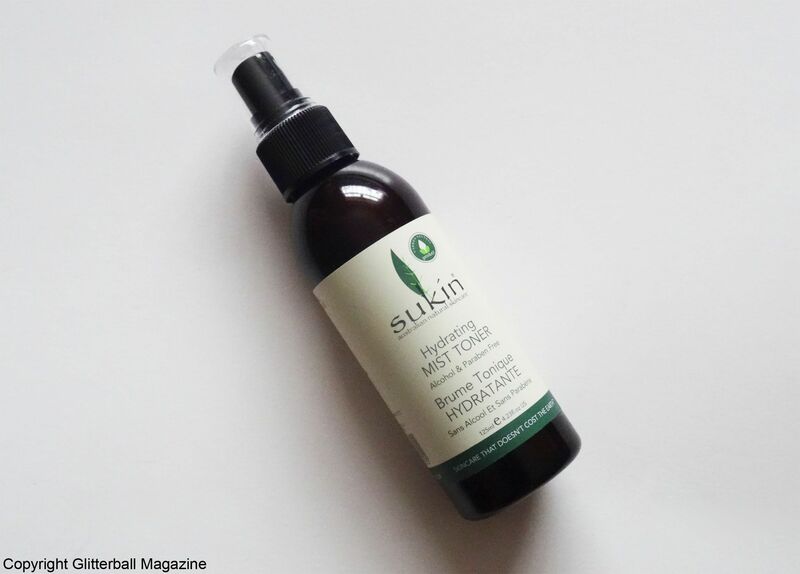 A joy to review, the Sukin Hydrating Mist Toner is the perfect addition to my daily routine. Considering I have over 19 unopened toners in my skin care stash (don’t judge me! ), it’s pretty clear I love using toners. Although I have a large collection of them (although not as many as my dear friend Sarah who has 21 unopened toners), I’m always looking for more to help me achieve the enviable Korean chok chok glow. I couldn’t wait to try this offering from Sukin. 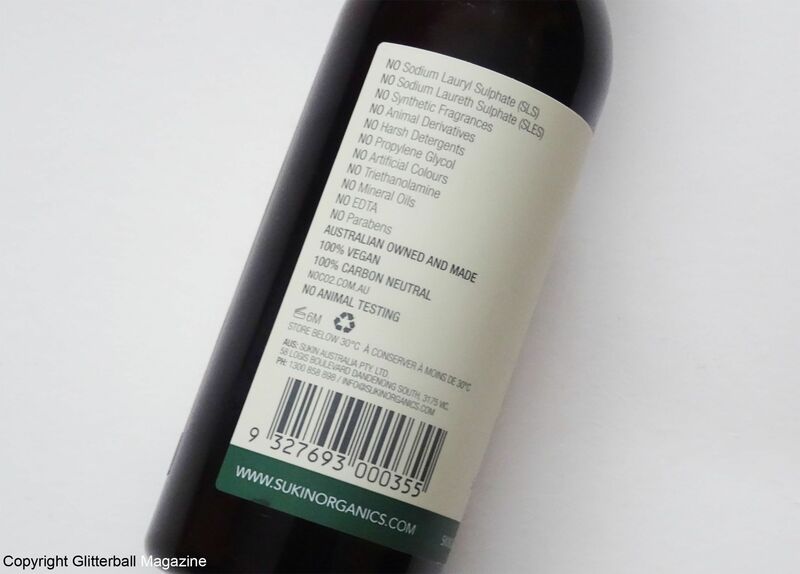 Sukin is an Australian beauty brand that proudly uses the finest natural ingredients. 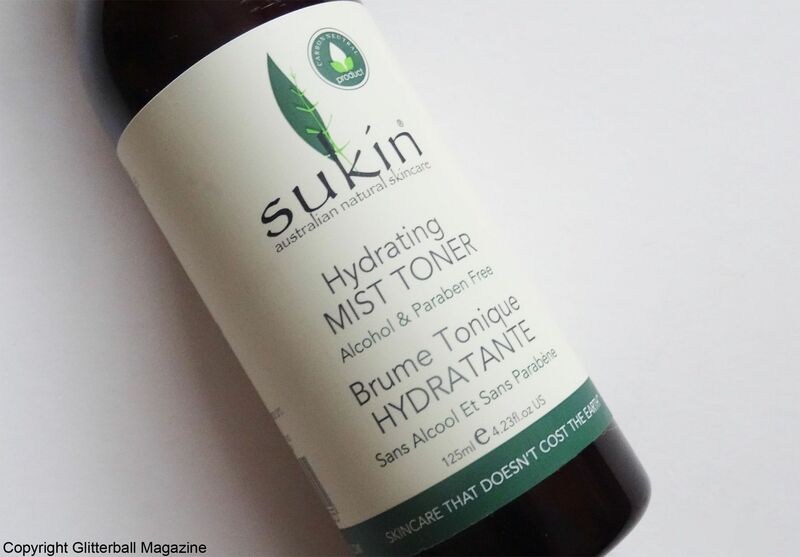 The main ingredients in the Sukin Hydrating Mist Toner are rose water and camomile. It’s ideal for all skin types, including dry and sensitive skin. Rose water and camomile are two of my favourite skin-soothing ingredients. Both contain antioxidants and offer instant relief from skin inflammation, rosacea, acne and eczema to ensure skin feels nourished no matter what stress it’s under. This powerful duo also calms acne-prone skin types, reducing breakouts and removing excess oil from the face and preventing bacteria forming. In addition, rose water and camomile can help hydrate the skin and soften rough patches. 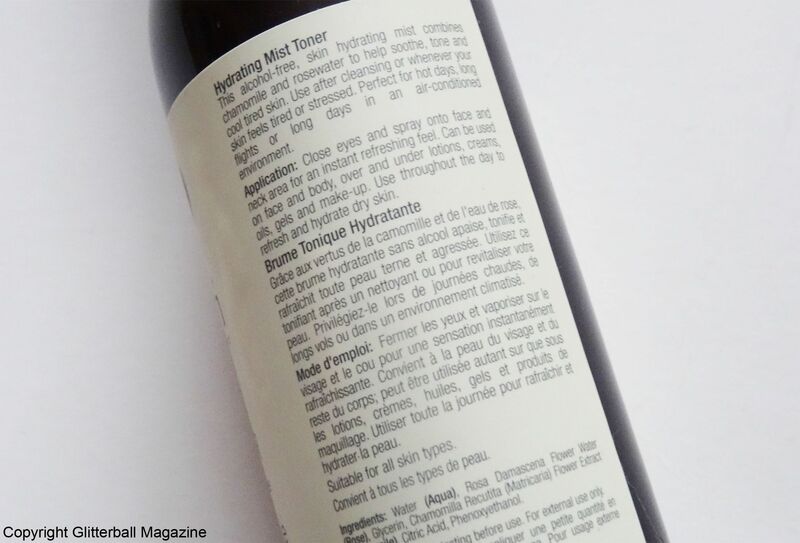 Made without alcohol, this toner aims to prevent moisture loss and refresh tired skin. The formula is also paraben-free and suitable for vegans. I love using this fine mist toner after my beloved Krasna Eliksir Facial Toner and before the Supple Preparation Facial Toner from Dear Klair’s. Easy to spray, with a subtle rose scent, this is gentle enough to use on my face and body morning and night. Whenever I travel, I always decanter it into a small bottle to keep my skin fresh throughout the day. I’m already planning to use it during my flight to South Korea. I can certainly forget about dry skin with this non-irritating toner because my skin drinks this up in seconds. Afterwards, I’m ready for the rest of my skin care routine. It’s a pleasure to use this whenever I need a boost. I’m definitely going to buy this again… when my ‘no beauty buy’ ends of course! Find out how I clear out my pores with a natural mud mask and discover my review of the Sukin Super Greens Detoxifying Masque.